What's the best part about high MPG used cars? Knowing that you're getting a deal not just when you drive it off the lot, but also each and every time you have to make a fuel stop. Frugal and affordable, high MPG used cars prove that you don't have to buy new to benefit from gas-sipping technologies or efficient drivetrain designs. In fact, older and lighter automobiles in some cases keep up the pace with ultra-efficient new models thanks to their low-mass philosophies. 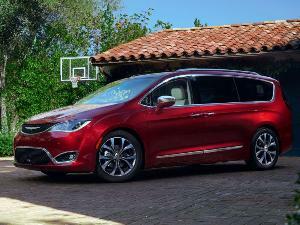 Let's take a look at 10 high MPG used cars for 2015 that will see you stretching your fuel budget as far as it can go. 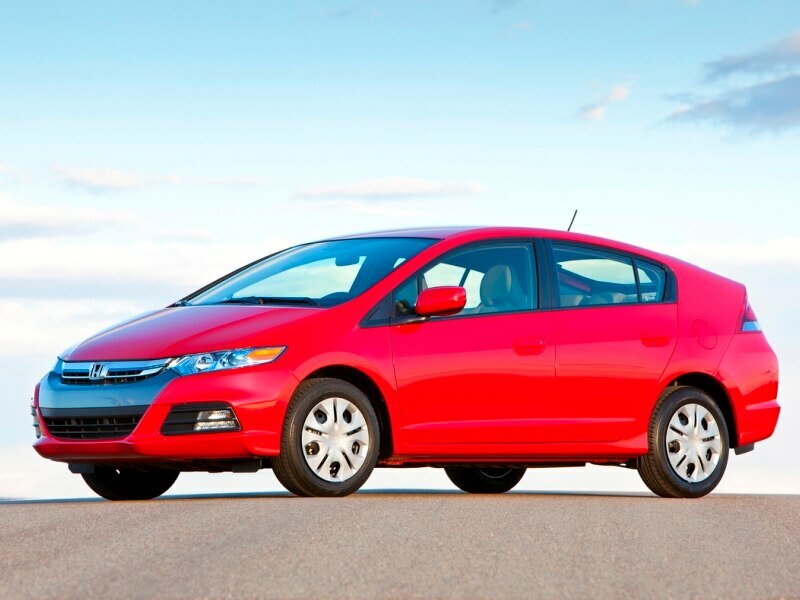 The Honda Insight offers two distinct generations of hybrid efficiency for you to choose from. If you're willing to go way back - and tolerate a two-seat subcompact design - you can benefit from the 2000 to 2006 version of the Honda Insight, which featured 73 horsepower from a 1.0-liter, three-cylinder engine working together with a single electric motor. Combined mileage for that model is listed at a whopping 52-mpg. The more recent used Insight, built from 2010 to 2014, is a lot more practical thanks to its four-door hatchback body style, and it's also more powerful (98 horsepower from a 1.3-liter, four-cylinder / electric motor setup). You won't see the same fuel economy with the later Honda hybrid, however, as highway mileage tops out at 43-mpg alongside a city rating of 40-mpg. The Volkswagen Golf TDI has long been a fuel mileage leader thanks to its turbodiesel drivetrain. The most recent used examples of the Volkswagen Golf TDI feature a 140 horsepower, 2.0-liter turbodiesel four-cylinder engine that is also capable of producing 236 lb-ft of torque. 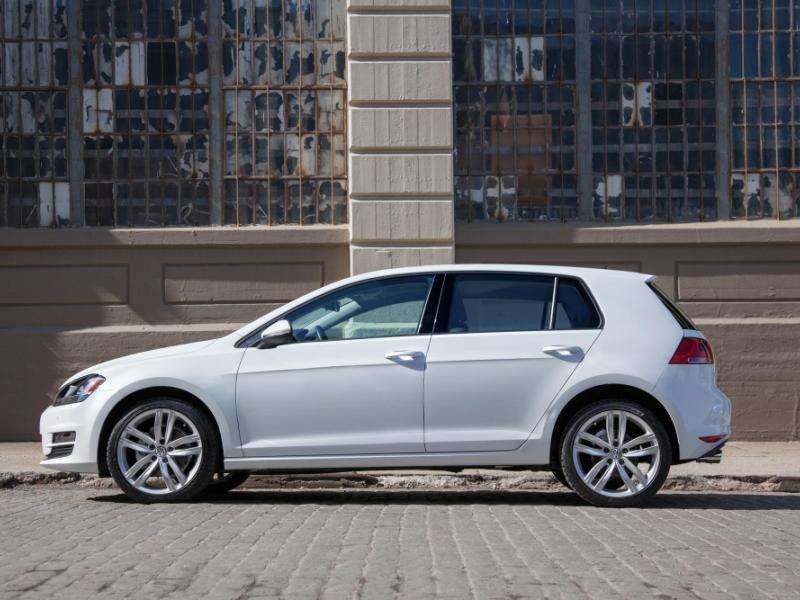 When matched with either its six-speed manual or six-speed dual-clutch automated manual transmission, the Golf TDI is good for 30-mpg in stop and go driving and 42-mpg on the highway - and those are just the official numbers, as hyper-milers have been known to crest 50-mpg during steady-state cruising in the VW. 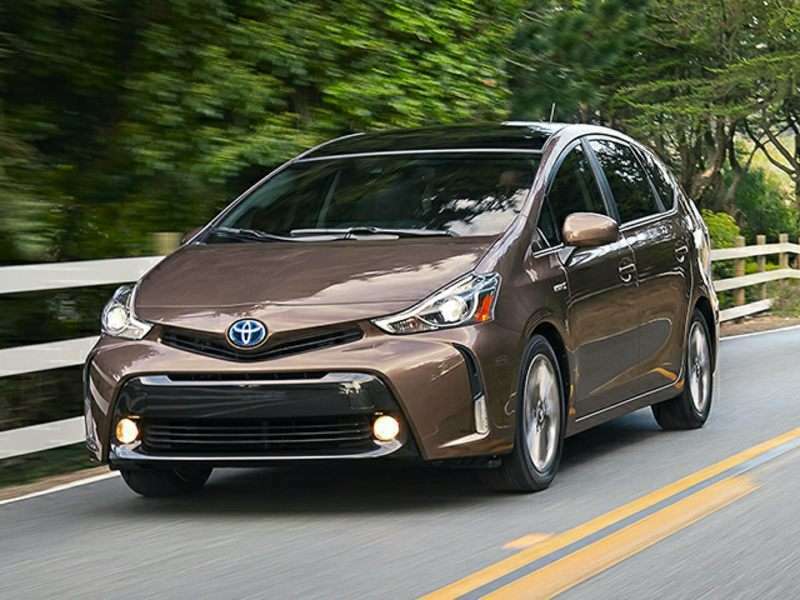 No discussion of high MPG used cars would be complete without mentioning the Toyota Prius, which by now stands as the elder statesman of the hybrid scene. The Toyota Prius might look small, but it's actually a lot more practical than one would think thanks to smart use of its interior space by the brand's designers. The compact gasoline/electric hatchback produces 134 ponies from a 1.8-liter four-cylinder engine and a pair of battery-powered motors, but more importantly it sips fuel at a rate of only 51-mpg in city driving and 48-mpg on the highway, making it a smart secondhand buy for anyone with a long commute. The smart fortwo definitely isn't known for its spacious cabin - in fact, with a full load of two riders you'll have trouble bringing home more than a load of groceries. 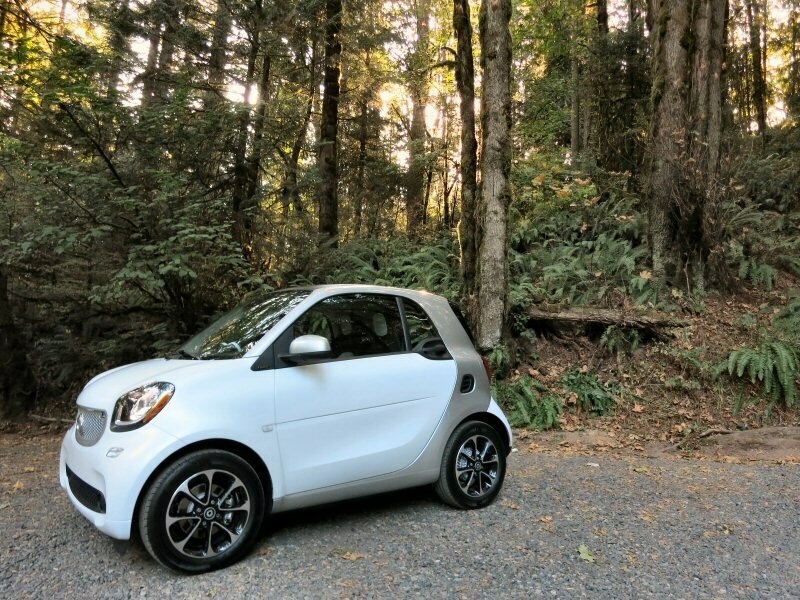 Where it does shine is at the fuel pump, as the Smart Fortwo's city-friendly subcompact footprint requires only a three-cylinder engine displacing a single liter to keep it moving with the pace of traffic. The 71 horsepower and 68 lb-ft of torque on offer from the coupe might not seem like a lot, but you'll be more impressed by its 33-mpg stop and go EPA rating, which is paired with a 41-mpg highway score. The Honda Civic Hybrid - specifically, the model produced 2009 and 2011 - is one of the stealthiest of high MPG used cars. 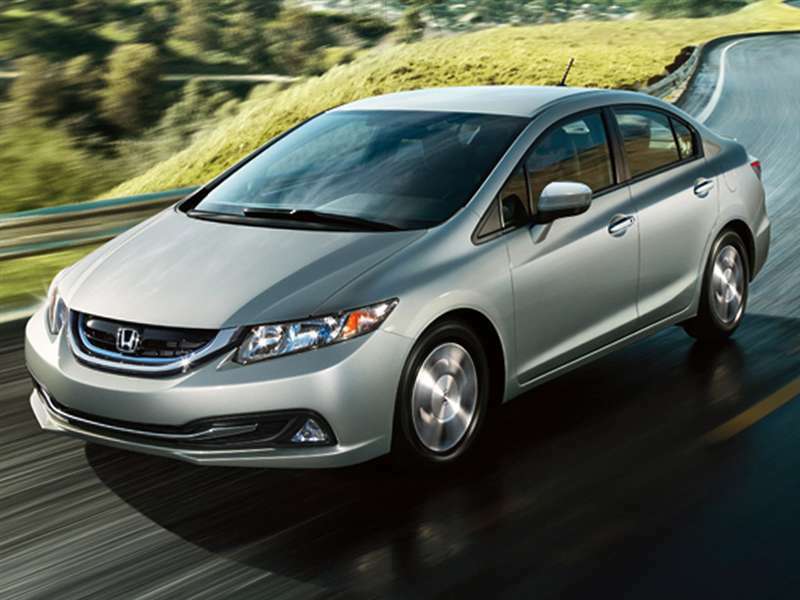 While the Honda Civic Hybrid doesn't have the same high profile as the Toyota Prius, there's no denying that its 40-mpg city and 45-mpg highway ratings make it a leading candidate for buyers seeking to save as much fuel as possible. Throw in the fact that the Civic Hybrid's 1.3-liter, four-cylinder engine and electric motor combo are good for 110 horsepower, and that there's almost no sacrifice to be made driving this compact sedan as compared to its standard Civic equivalent, and the car becomes even more appealing to thrifty drivers. 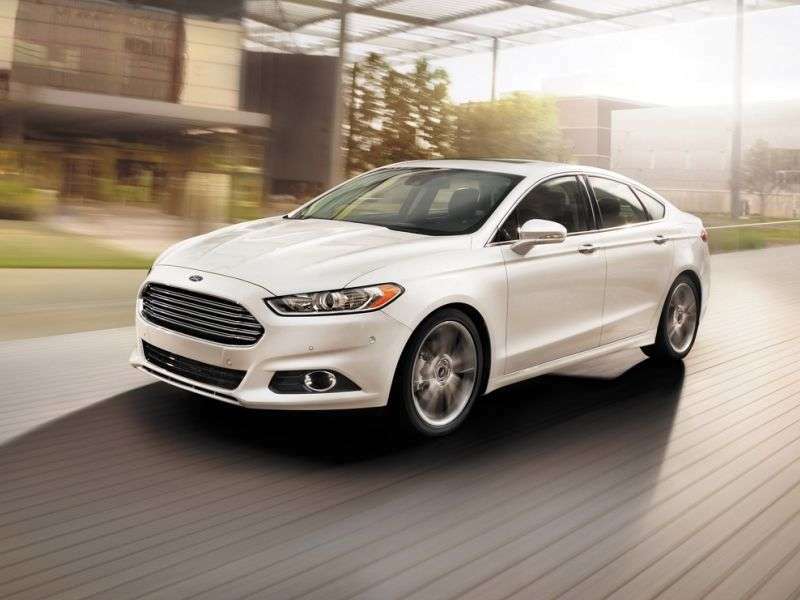 The Ford Fusion Hybrid proves that you don't always have to stay small when looking for high MPG used cars. The Ford Fusion Hybrid's mid-size sedan proportions make it a viable family option, while its gasoline/electric drivetrain give it an advantage in the efficiency department. 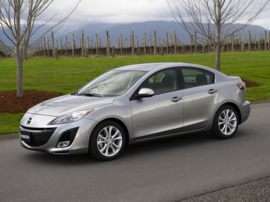 The original, and most affordable edition of the Hybrid was offered during the 2010-2012 model years, and it provides 191 horsepower from a battery-powered electric motor and a 2.5-liter four-cylinder gas engine. 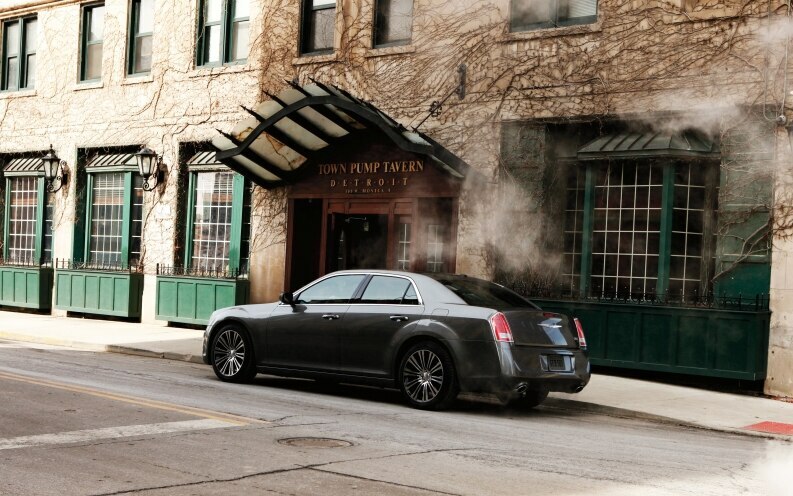 On the highway you'll enjoy 36-mpg, while the city measure shows as 41-mpg. 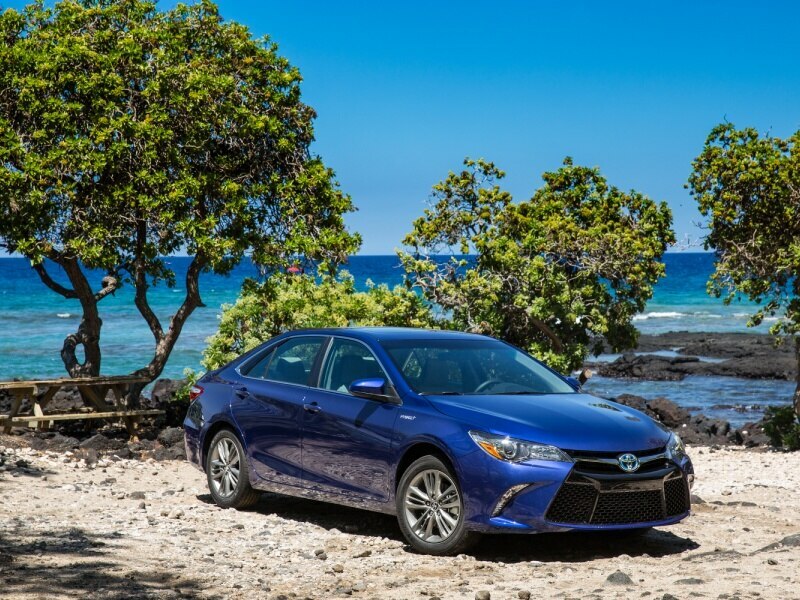 The Toyota Camry Hybrid is the immediate rival to the Fusion Hybrid, and while it has Toyota's badge of reliability to brag about, originally it was not quite as frugal as its Detroit-based competitor. In fact, you'll want to avoid the first generation of the Camry Hybrid and instead latch on to the 2012-and-up models, which improved on almost every aspect of the car. This includes fuel efficiency, where you'll see a jump to 43-mpg city and 38-mpg highway from a 2.5-liter, four-cylinder engine and single electric motor tandem that produce 200 horsepower. 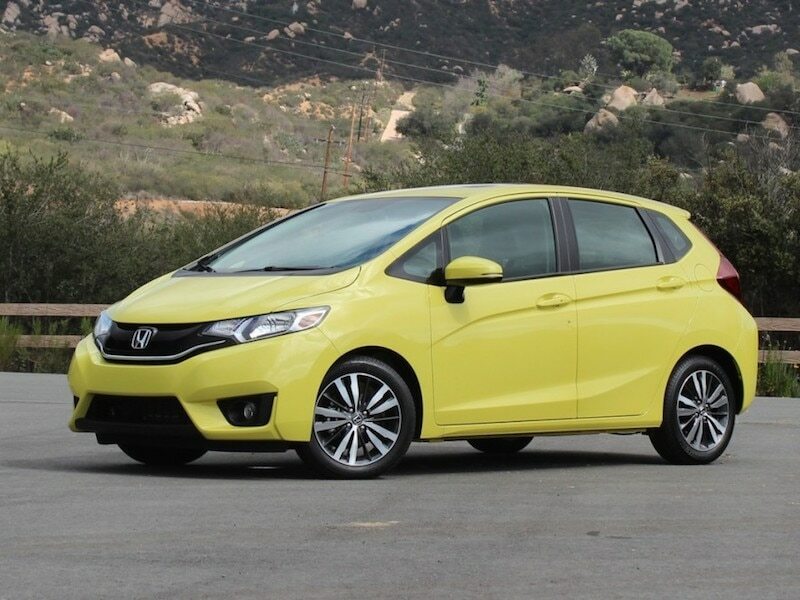 There's a new Fit currently to be found in Honda showrooms, but the 2014-and-earlier generation provides the best balance between purchase price and fuel frugality. 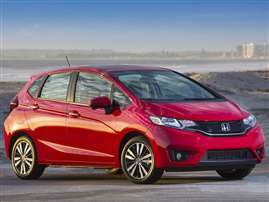 That version of the subcompact Honda Fit hatchback was outfitted with a 1.5-liter, four-cylinder engine capable of yielding 117 horsepower and 106 lb-ft of torque, and when equipped with its five-speed automatic transmission it posted fuel mileage numbers of 28-mpg around town and 35-mpg on the highway. The Fit is also notorious for having one of the most spacious interiors in its class, with an eyebrow-raising 57.3 cubic feet of total storage space on offer thanks to its Magic Seat feature. 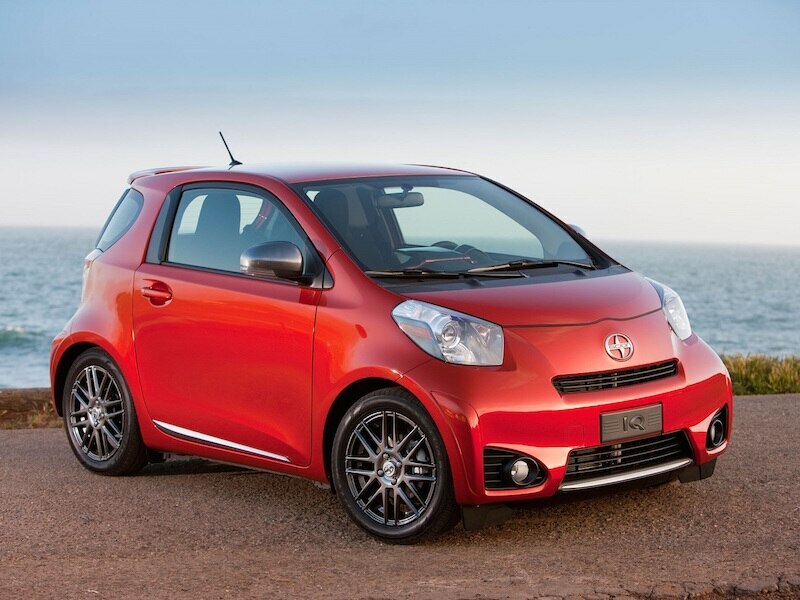 The Scion iQ - like the Smart Fortwo - is intended to intrigue urban dwellers dealing with limited parking space. 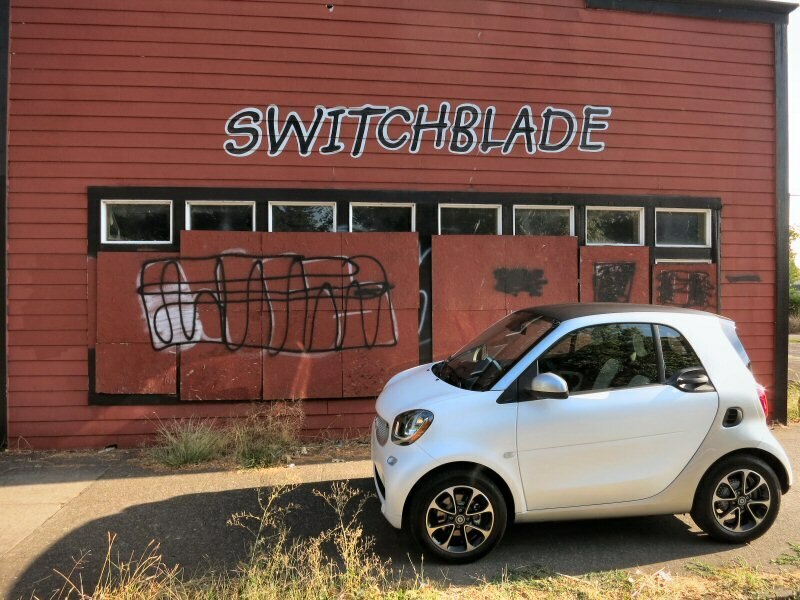 Its small subcompact dimensions and '3+1' seating (read: two passenger cabin) classify it as a city car, and like most of its brethren it offers respectable fuel mileage for used car shoppers. All versions of the Scion iQ come with a 1.3-liter four-cylinder engine that puts out 94 horsepower and 89 lb-ft of torque, and its continuously-variable automatic transmission helps it to achieve 36-mpg in stop and go driving and 37-mpg on the highway. The 2006-2013 MINI Cooper isn't just a stylish and fun-to-drive subcompact hatchback - it also happens to be relatively easy on your wallet when it comes time to fill up. 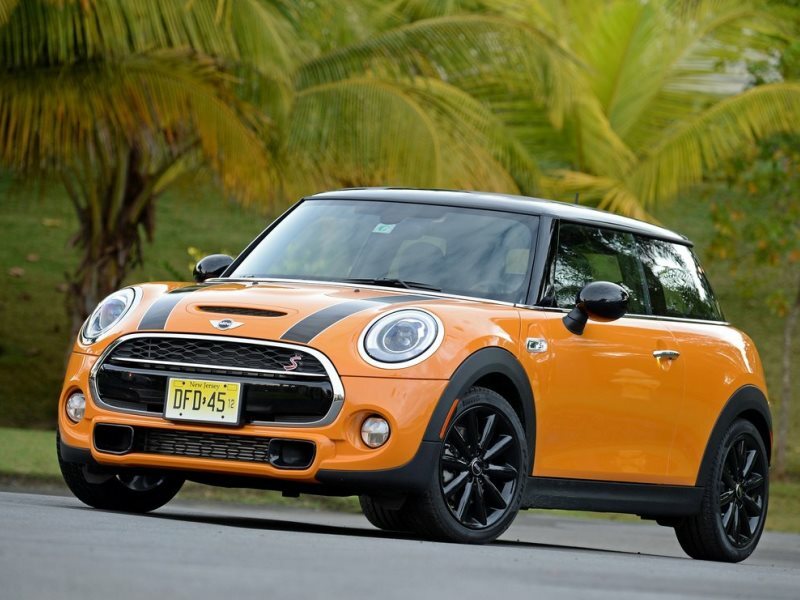 Boasting a 121 horsepower, 1.6-liter four-cylinder engine (that also generates 114 lb-ft of torque), the MINI Cooper leverages its wheels-at-four-corners design to enhancing handling while still providing owners with 29-mpg around town and 37-mpg on the highway (when found with its six-speed manual gearbox). Not bad for a tiny car that provides a legitimate rear seat (for passengers under the age of 13, of course).